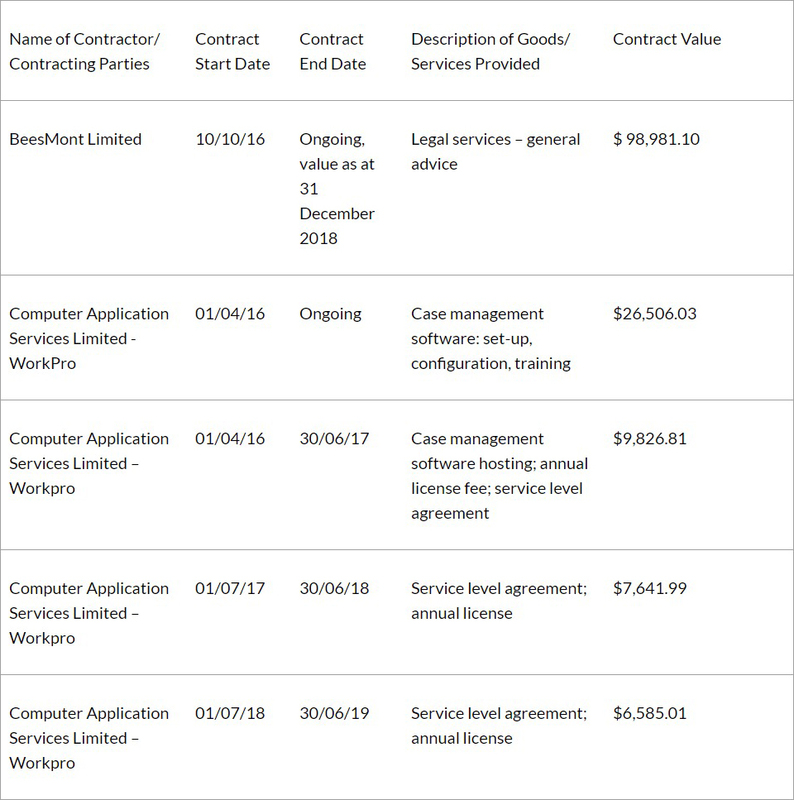 The official Government and Legal notices for today [Jan 15] include Elections, Appointments, PATI Contracts valued $50,000 or more, and Notice of Intended Marriage. Town Hall, St. George’s . 1. 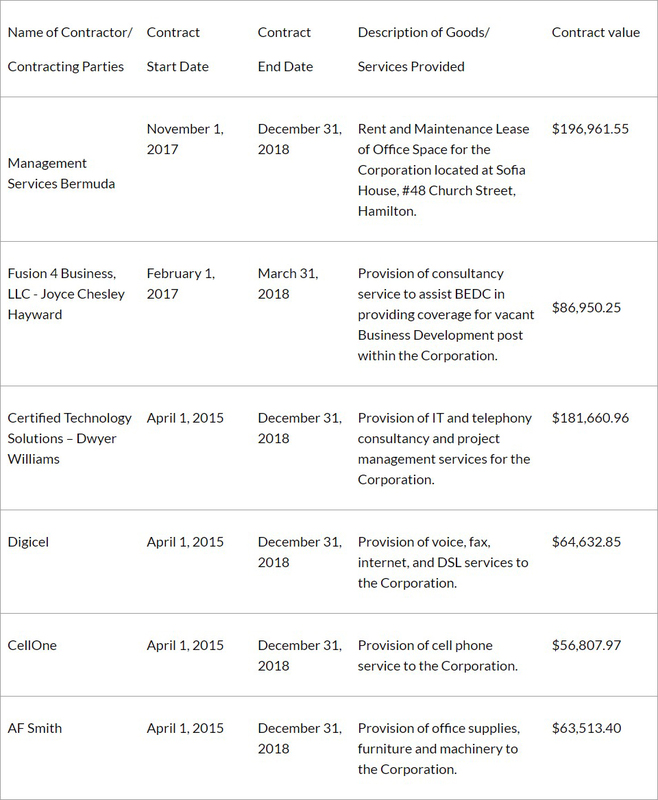 This Notice may be cited as the Public Access to Information [Contracts Valued $50,000 or More] Bermuda Economic Development Corporation Notice 2018. 1. This Notice may be cited as the Public Access to Information [Information Statement- Contracts Valued $50,000 or More] Information Commissioner’s Office Notice 2017. Take Notice That under the power conferred by Section 215 of the Merchant Shipping Act 2002, the Minister of Tourism and Transport requires the owner of the vessel described below, a vessel which is seemingly sunk, stranded or abandoned, to appear before me at the Department of Marine & Ports Services, 4 East Broadway, Hamilton at 9:30 am on Friday 1st February, 2019. Given that said vessel has been found likely to become a marine obstruction or danger to navigation, immediate resolution as to the vessel’s future including removal to sea for sinking, or disposal by burning or some other means needs to be decided. Whereas, [Insert Company Name] was included on a list of companies and struck off the Register of Companies effective 13th December 2013 pursuant to section 261 of the Companies Act 1981. I, The Registrar of Companies, Hereby Give Notice to all concerned that, [Insert Company Name] has been restored to the Register and as such is deemed to have continued in existence as if its name had never been struck off pursuant to section 261 (6) of the Companies Act 1981.
contactor micro sewage treatment plant [retroactive]. Dated this 7th day of January 2019.